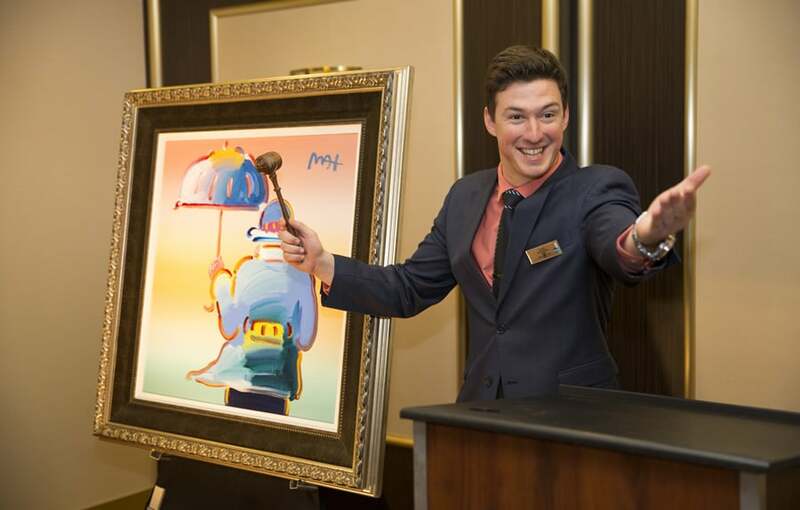 For decades, Park West Gallery has brought its unmatched knowledge and customer service to art auctions on cruise ships and at its original gallery location in Michigan. With top-notch framing and delivery services, Park West Gallery ensures that art lovers and collectors anywhere can enjoy their art for years to come. In 1995, Park West Gallery began hosting art auctions aboard international luxury cruise lines alongside Celebrity Cruises and Royal Caribbean International. Today, Park West can be found on more than 80 cruise ships around the globe, including ships across Asia. Albert Scaglione, Founder and CEO of Park West Gallery, first founded the gallery in 1969. 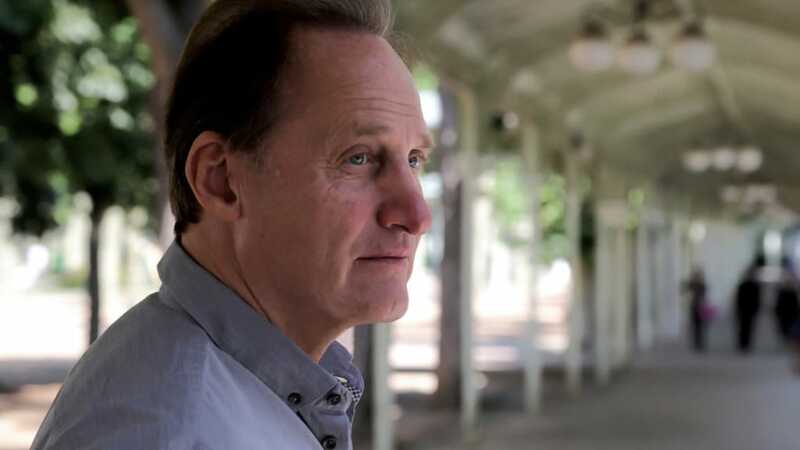 Little did he know, while he was working at an art gallery in high school, that he would one day become the visionary behind one of the world’s largest art dealers. Now, through Scaglione’s tenacity and ingenuity, Park West Gallery has relationships with over 100 major artists and artist estates. 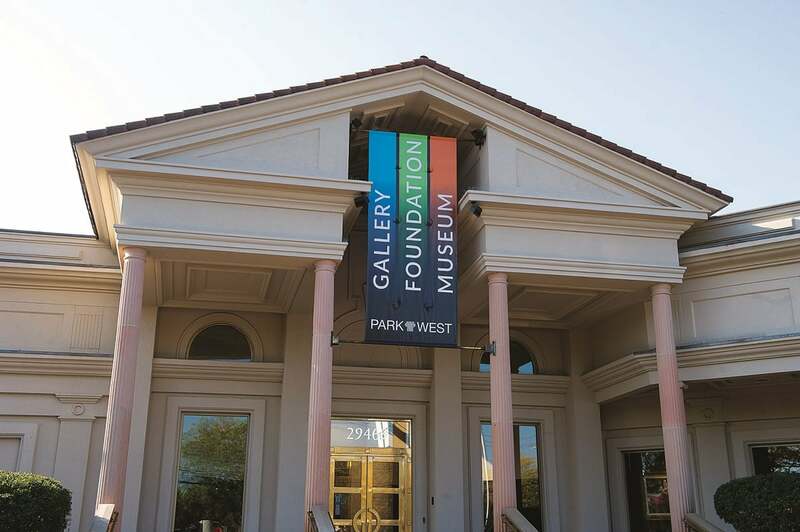 Park West Gallery holds art auctions all over the world, but has permenant facilties in two locations in the United States. 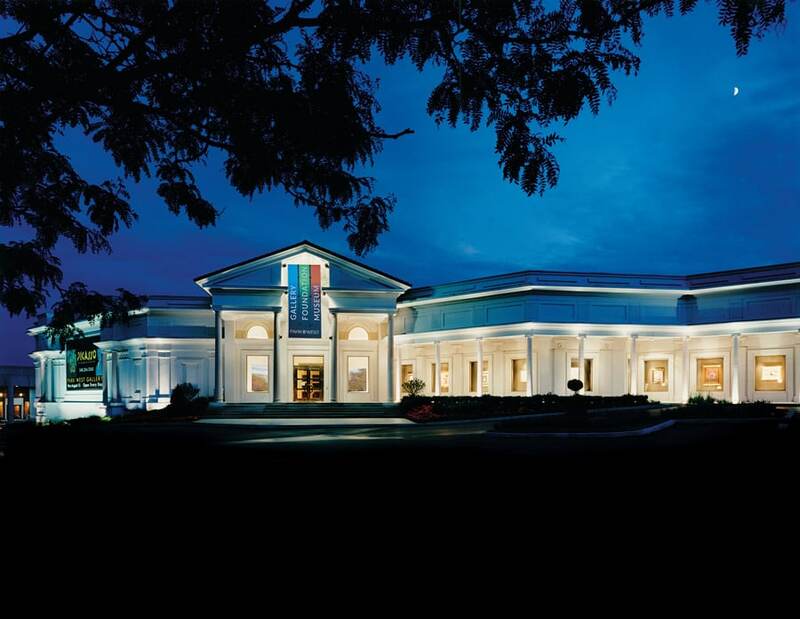 Park West’s world headquarters—and Park West Museum—are both located in Southfield, Michigan and are open to the public. Park West also has an 181,000 square-foot fulfillment center in Miami Lakes, Florida, which is not open to the public.